Greenville is located in the heart of South Carolina’s Upcountry, situated an hour from our famous mountain lakes and only three hours from resort beach destinations. People love living in Greenville—visitors love it so much that many decide to stay. Thanks to an award-winning downtown revitalization, Greenville has quickly become a destination community. Residents choose to relocate here from all over the United States. Many new Greenvillians wanted to get away from the cold weather in the North or the extreme heat of Texas or Florida. Others fled the traffic in Atlanta while still desiring a city with strong cultural roots. 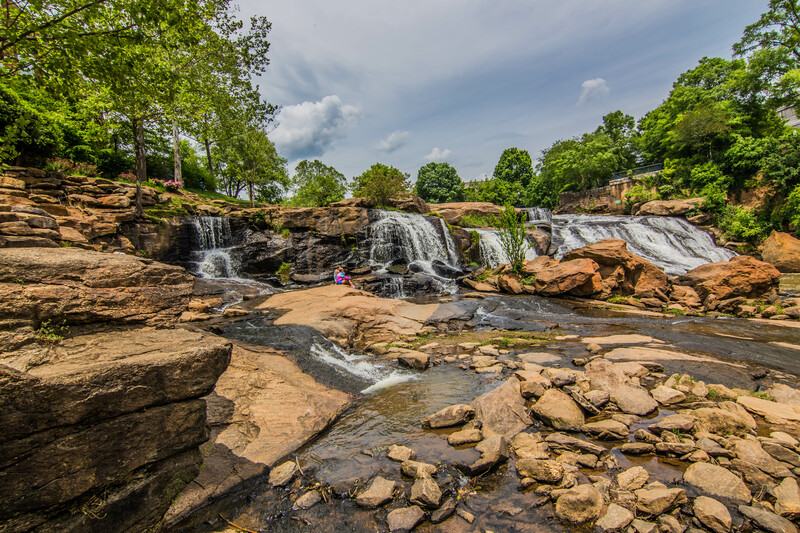 Greenville offers all these things and more with four distinct seasons lacking the burdens of snow and heat, amenities of a big city without the hassles, good schools and people, and a community who loves their home. Our key communities include the city of Greenville with its iconic Reedy River Falls ad bustling Main Street metropolis and sprawls to include the Upstate gems of Travelers Rest, Greer, Simpsonville, Mauldin, Taylors, and Easley. No matter your stage in life, you will find your home in Greenville.